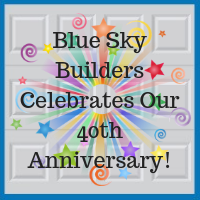 It’s the 40th Anniversary for Blue Sky Builders! 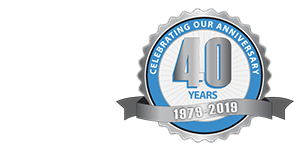 Do you know how rare it is for a business to celebrate its 40th year in operation? 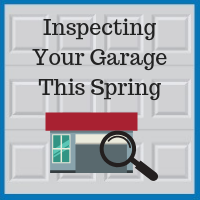 Of all new business start-ups with employees between 1995 and 2010, one-third failed within two years, and half failed within five years, according to the U.S. Small Business Administration. 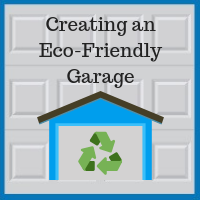 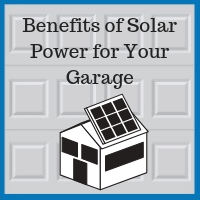 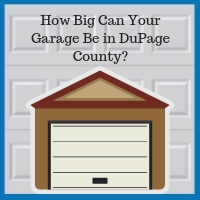 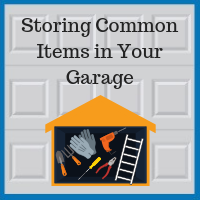 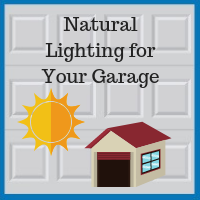 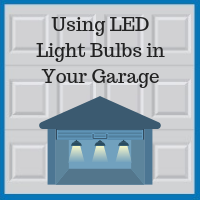 How Big Can My Garage Be in DuPage County? 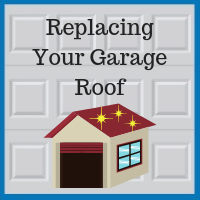 When building a new garage, one of the top desires for homeowners is to make the garage bigger. 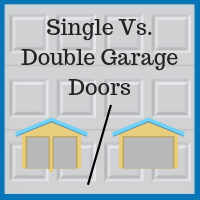 However, the size of your lot, the existing footprint of your home, and local zoning ordinances must all be taken into account when deciding how big your garage can be.